The one-story Ward House is one of two Sears Roebuck Houses on Virginia Avenue. 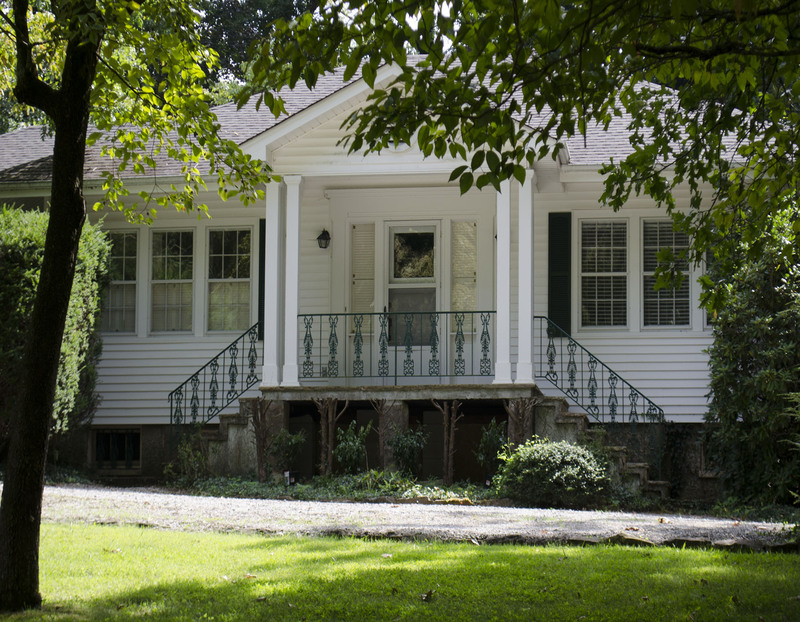 Mrs. Andrew Moore was initially the creator of the house but owners, Albin Thompson and Lillian Thompson llived in he house in the 1950s and 1960s before selling it to Thomas and Carolyn Ward in 1967. 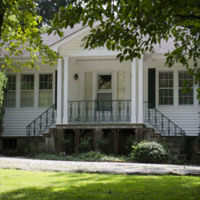 The Wards still are owners of this dwelling as of 2018..
Mrs. Andrew M. Moore, “Ward House,” Online Exhibitions and Digital History, accessed April 22, 2019, http://omeka.sewanee.edu/document/851.